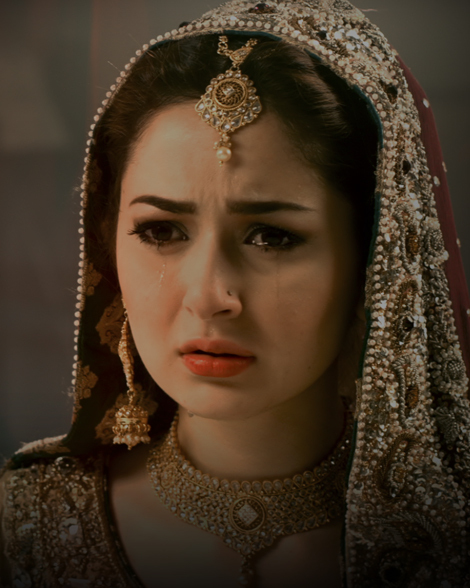 Hania Amir is a young and rising talent of Pakistan. 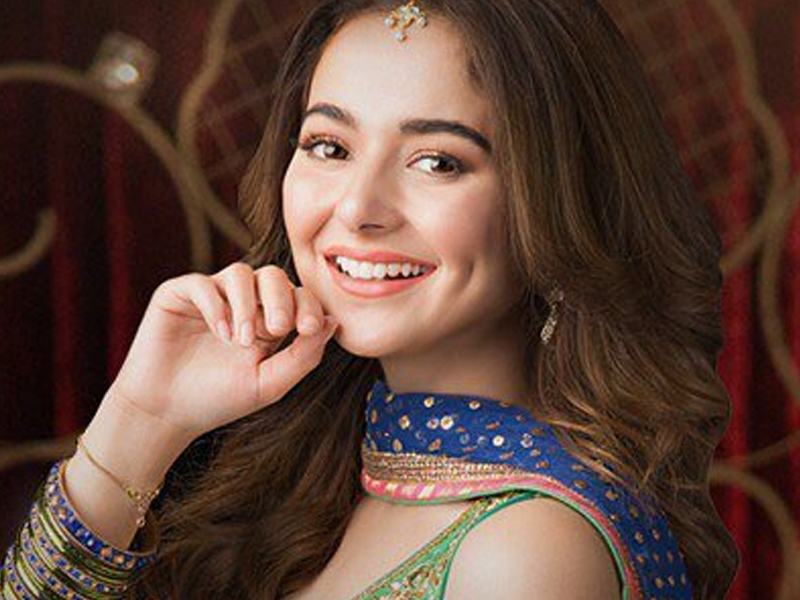 Hania Amir has a big demand in Pakistan television industries now. She is known for her roles in Pakistan movies. She made her debut in Pakistan films industry through Janaan, and get a boost from due to Hania was nominated in Lux Style Awards for her best movie supporting actress role in Janaan film. Hania is a newcomer in Pakistan television industry and got many fans in a very short period of time. Hania is not just an actress she is one of the best models. She is very talented because she is working both industries of Pakistan at a time. 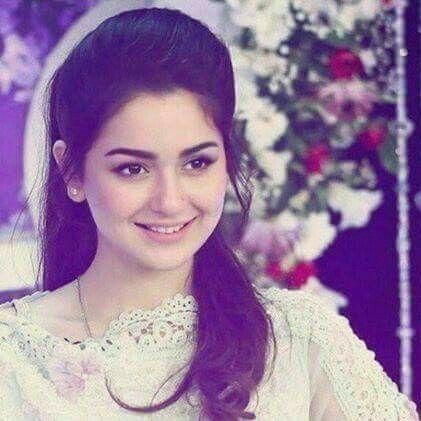 Hania Amir was born in February 1997 in capital of Pakistan. Hania Amir was born in Rawalpindi near the capital in Punjab at February 1997. She is now a 21st-year-old and she reached to heights of industries. Hania finished her graduation from National University of Computer and Emerging Sciences. She was a fashion designer in her past but these all just rumors and later she cleared all things in an interview to a channel that she was doing nothing in this profession this is just a rumor. 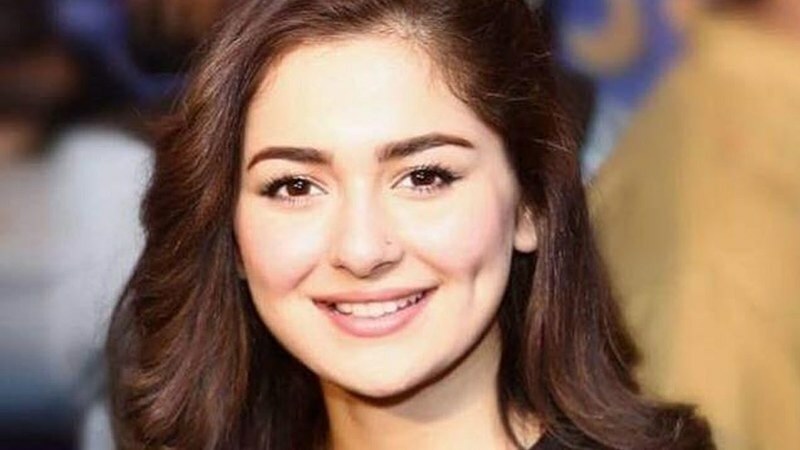 Hania Amir now currently living in Karachi Pakistan. Long driving, traveling, social interacting are the few of her habits. After graduation, she started to work in the industry so she was unable to provide proper time to her studies. 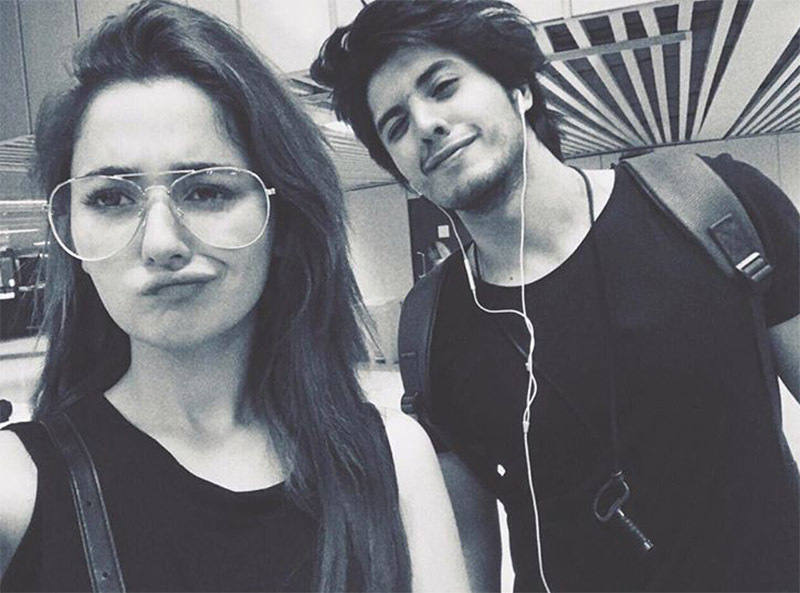 Hania becomes very famous in the very short time and now her name is appearing in most famous actors of Pakistan. 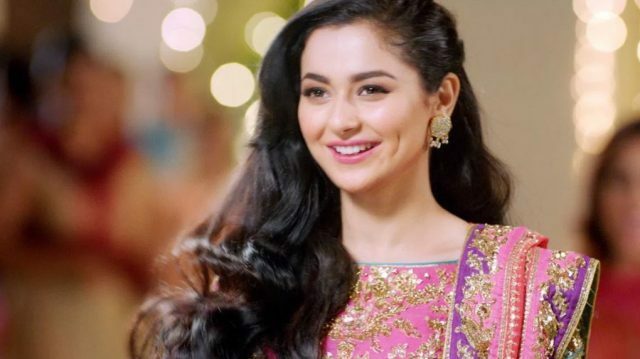 Hania Amir came to this industry through social media and the producers saw her video and see her potential in on-screen work. Hania Amir is made her debut in 2006 through blockbuster romantic movie Janaan. She was nominated for her supporting role in movie Janaan in Lux Style Award. Recently she works in movie Na Maloom Afraad 2 (2017) with Fawad Mustafa and Jawed Sheikh. This film is a sequel to Na Maloom Afraad (2014). 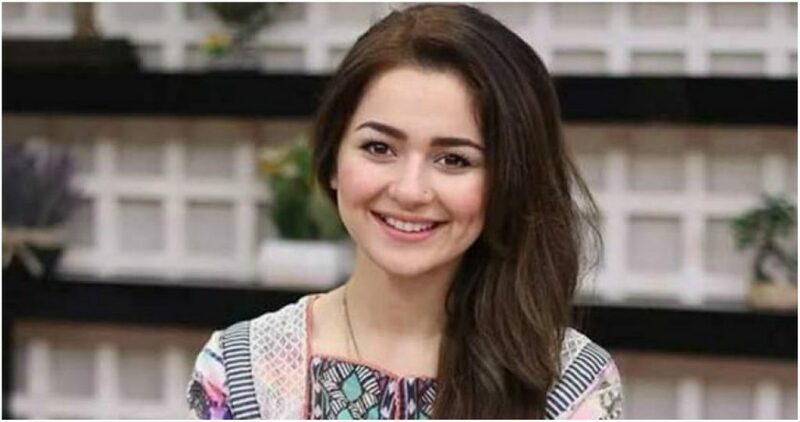 Hania Amir also playing different roles in the drama industry of Pakistan. 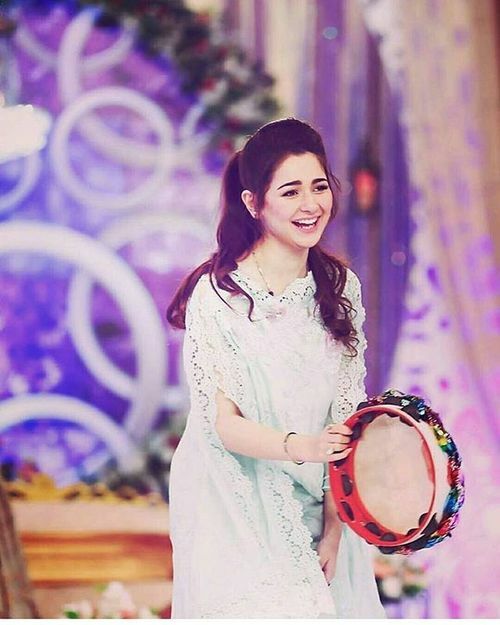 She appeared in different drama serials on different television channels and few of that dramas are Titli (2017), Phir Wohi Mohabbat (2017) and Mujhe Jeney do (2017) etc. Hania Amir is currently working in another T.V serial called “Visaal” on which his opponent is Zahid Waseem and Saboor Aly in lead roles. This show is soon going on-Air on Ary Digital. 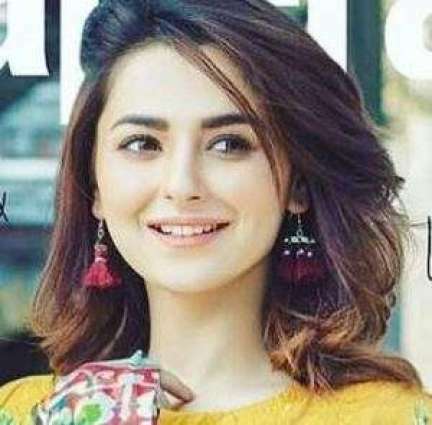 Hania is also active to play role in Films and her recently released movie “Parwaaz Hai Junoon” got very success along with her fellow actor Hamza Ali Abbasi in 2018. Parwaaz Hai Junoon is a war-romantic movie and this movie is directed by Haseeb Hassan, produced by Momina Duraid and writer was Farhat Ishtiaq. 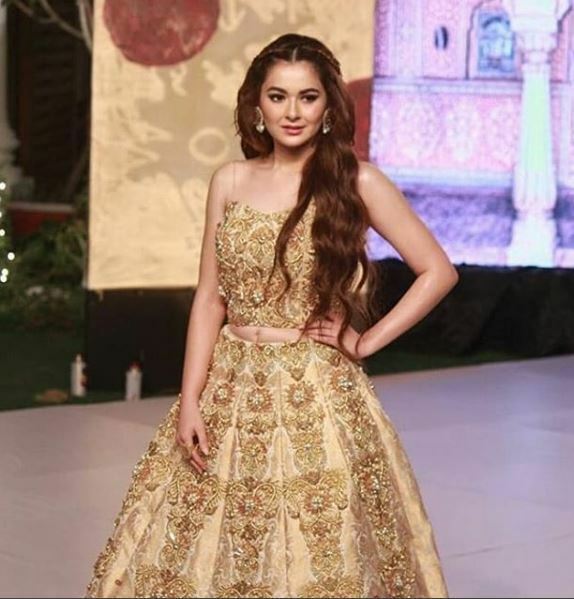 Hania Amir is a professional Actress and Model of Pakistan, she walked on the ramp for different designers. Also, she has done fabulous photo shoot to interact with her fans.